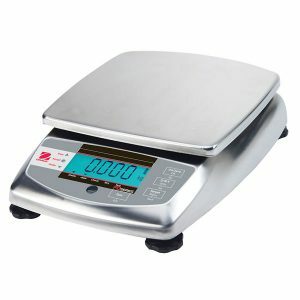 Heavy duty industrial bench scale, powered by main or internal battery. 500 x 400mm Platform size. Available in 60kg or 150kg capacity with accuracy from 5g. This weighing scale is perfect for industrial weighing. 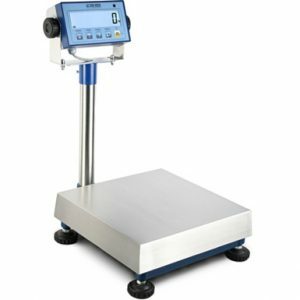 The T1-500 is a great value industrial weighing scale which is built to last. The bench scales base is constructed from industrial grade mild steel with a powder coated finish. The base has a stainless steel weigh plate to protect from harsh materials and makes it easy to clean. The T1-500 bench scale has a large LED display. The keyboard has ZERO, TARE and ACCUMULATION functions. 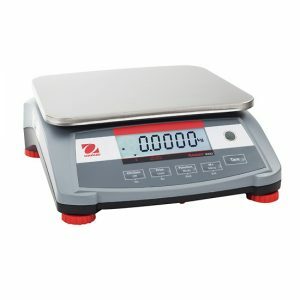 This industrial bench scale is also available as a trade approved version. The stainless steel pole can be removed by the user if required. The T1-500 bench scale is has an internal, rechargeable battery giving over 10 hours use before its next recharge, this makes the bench scale extremely portable. This bench scale has some great software features to allow the user to adjust the stability of the scale to compensate for vibration or filling applications. The auto-power off feature allows the user to set the scale to turn its self off when not in use. 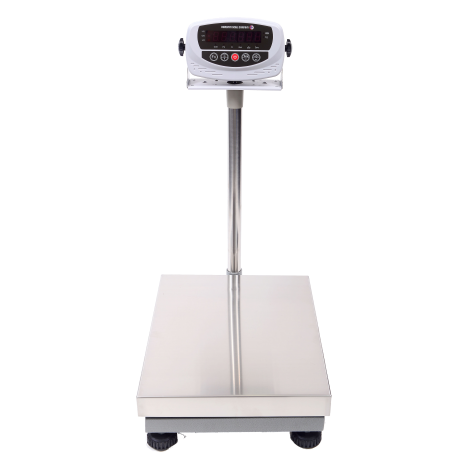 The T1-500 bench scale also comes with a fully configurable RS-232 output as standard. 500mm x 400mm Heavy duty platform size. Durable C3R60 aluminium load cell. High precision A/D conversion with readability 1/30000. Auto power off to conserve battery life. 240V power supply and internal rechargeable battery. RS-232 interface with selectable baud rate and communication method as standard.